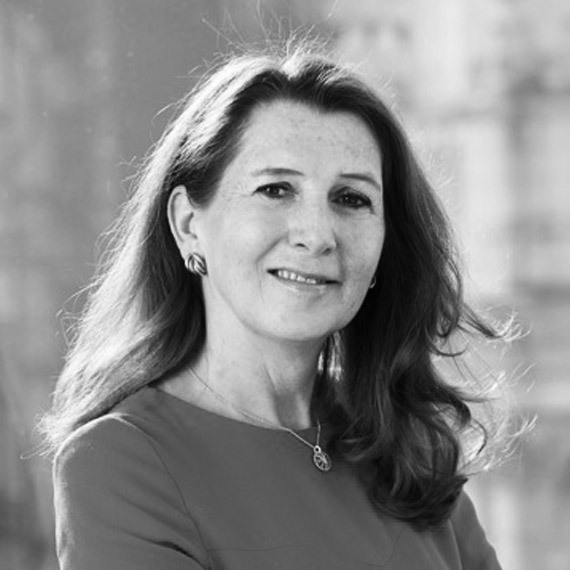 Denise Wilson, CEO of one of the most prestigious British independent review organisations of the business world (Hampton Alexander Review) and promoter of a successful experiment to increase the number of women in the FTSE (Financial Times Stock Exchange) boards, will attend at the Deusto Business School in Bilbao the ‘Challenges to accelerate the women’s participation to maximum decision job functions’ round table. 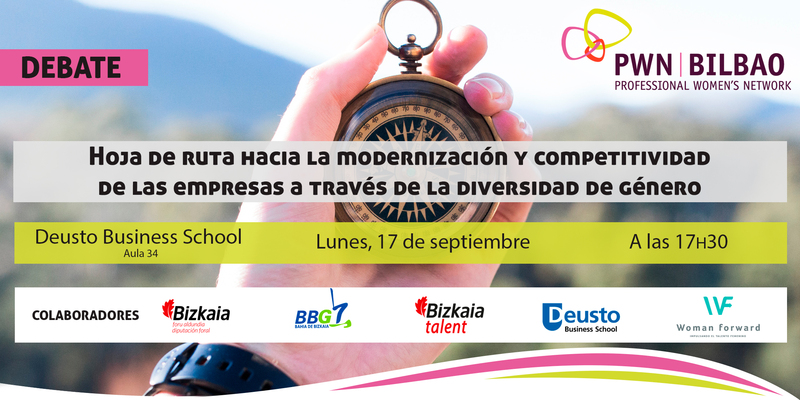 The speaker, invited by the Women Forward Trust, to which PWN Bilbao takes part, wants to expose the scientific research concerning value creation within boards and senior management and gender diversity. Denise Wilson will especially talk about the research led by the Hampton-Alexander Review (successor of the work done by Davies Review), of which she is the executive director. We, the Women Forward Trust and PWN Bilbao, consider it particularly important to analyse the work done by the British stakeholders, to see if this task of increasing awareness and change in the companies’ leadership in Great Britain could be beneficial for the Spanish ones. Denise Wilson will talk about value creation, competitiveness and British best practices, useful to raise understanding concerning the need to promote strategies to lift the diversity within boards, in order to meet the gender plurality recommendation of the CNMV (Comisión Nacional del Mercado de Valores) for 2020. The United Kingdom, where actions started in 2012, went from 12% of feminisation in the boards to 32% now and from 10% in the steering committees to a 20% of the Footsie 350. Those figures are quite far away from our actual 11.8% in Spanish senior management and 17% or less for the quoted companies. On top of that, it is considered that raising the presence of women was good for competitiveness. 17:40 - 17:55 Presentación de la iniciativa de la Review británica y de la iniciativa de la Fundación Women Forward para acelerar la participación de las mujeres en los puestos de decisión máxima. Introducción de Denise Wilson por parte de Mirian izquierdo. 18:10 - 18:45 Mesa redonda “Retos para acelerar la participación de las mujeres en los puestos de máxima decisión”. 18:45 - 19:00 Coloquio con el público asistente.